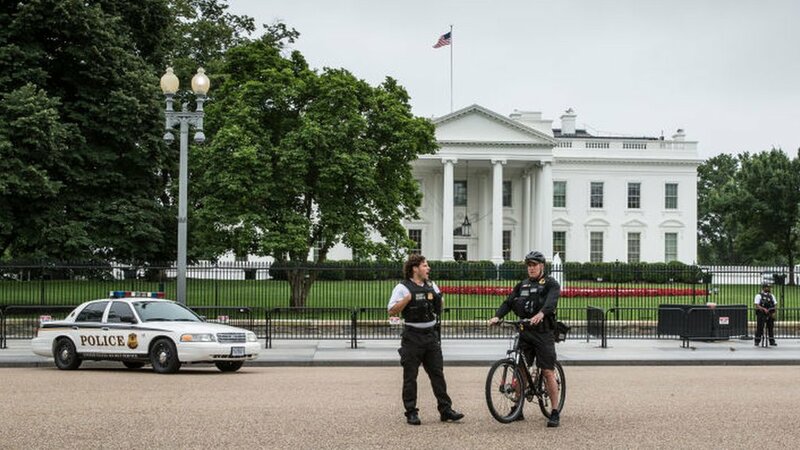 The National Park Service (NPS) has granted officials permits for a white nationalist rally and counter-protests in Washington DC on 12 August. Jason Kessler, who organised last year’s deadly “Unite the Right” rally in Charlottesville, Virginia, received approval for the event in June. The “Unite the Right 2” rally will be held near the White House and about 400 people are expected to attend. It comes on the first anniversary of last year’s rally, which led to the death of one counter-protester. “Permits were issued this morning for Jason Kessler and ANSWER Coalition and will be posted on the National Park Service Freedom of Information Act website as soon as the [Freedom of Information Act] officer has reviewed them and applied any necessary redactions,” said Mike Litterst, the chief of communications for the NPS, in a statement on Thursday. The event will take place in Lafayette Park which is adjacent to the White House. It allows for up to 400 participants, who say they plan to protest “civil rights abuse in Charlottesville, VA/white civil rights rally”. 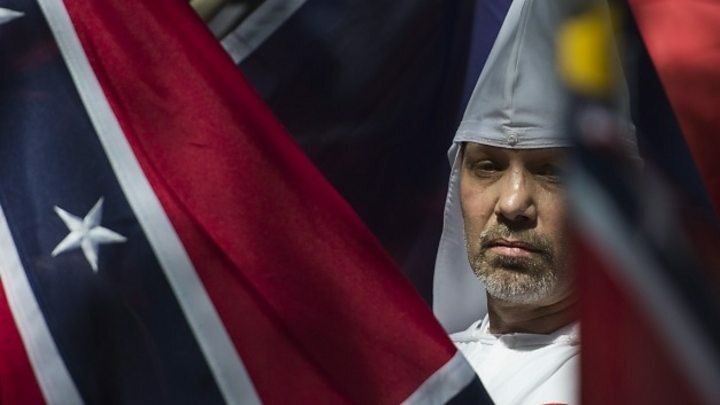 Ex-Ku Klux Klan leader David Duke is one of the scheduled speakers. Speakers also include Patrick Little, Simon Roche, Kevin Cormier, Avi Horton, Corey Mahler and Tom Kawcyznki, according to the permit. Unlike last year, they are banned from holding a march or carrying open-flame torches, as they did in Virginia to protest against the removal of Confederate monuments. The group’s website is advising participants to bring bodycams and US or Confederate flags, but not items like guns, pepper spray, shields or knives. Participants are also asked to “not react with anger to anyone”. NPS has also granted permits for two counter-protests, including one for activist group ANSWER Coalition. Virginia’s governor has declared a state of emergency as a safety precaution, but no events are scheduled over the weekend. Mr Kessler had sued the city after he was denied a permit to hold a second rally, but dropped the case last Friday. “On Sunday we know that we have people coming to our city for the sole purpose of spewing hate,” Washington Mayor Muriel Bowser said at a press conference on Thursday afternoon. 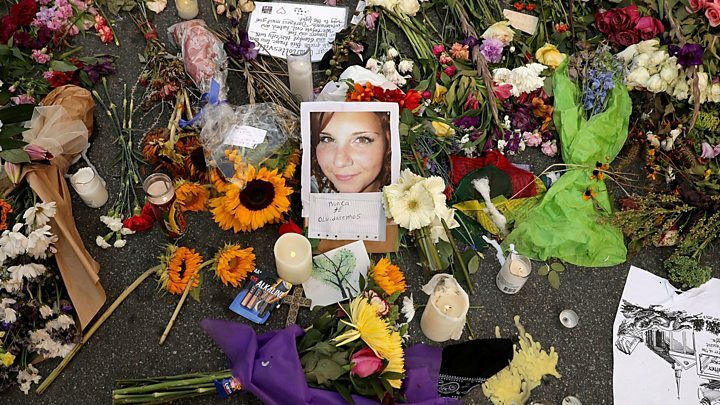 She added her condolences to the family of Heather Heyer, the 32-year-old woman who was killed last year after a neo-Nazi driver ploughed his car into a group of anti-racist protesters. Two Virginia State Police troopers also died when their helicopter crashed as they policed the event. Washington DC police have closed traffic in certain parts of the city ahead of the event, and are stepping up patrols as a precaution.